DESTINATION! Some of the best and most unique riding anywhere. Hard to find a better place to optimize your time on the bike this spring! 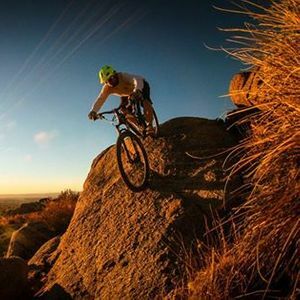 Core MTB Fundamentals –2 day weekend-14 hrs, set curriculum to master and improve your bike skills. Learn solid foundation skills. ex: cornering, braking, slow speed, balance, body position, wheel lifts, variance of the skills, switch backs, basic drops, vision, and more. Our Core fundamental clinics are for all abilities. Suited for those that are eager to refine the skill set they presently have- to the competitive, even professional athlete eager to get to the top of their game. We help you build, refine and expand your present riding skill set.The clinic is progression based skill building. Meaning, that there are progressions for each skill. So that each level of rider can progress and challenge within their own ability. 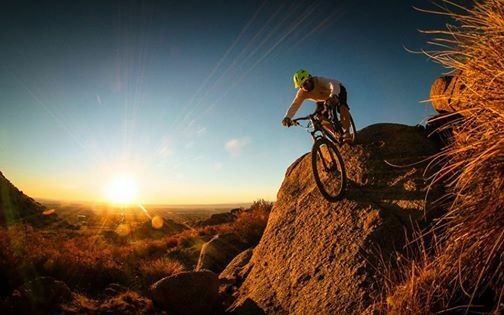 Each day is broken down with skills drills transitioning to direct application of the skills out on the trail. Appropriate breaks provided. Small group size allows for personalized skill focus as well. Meeting the needs of each rider. Day 2: We cover the progressions of skills learned in day 1 and focus on cornering and wheel lifts. 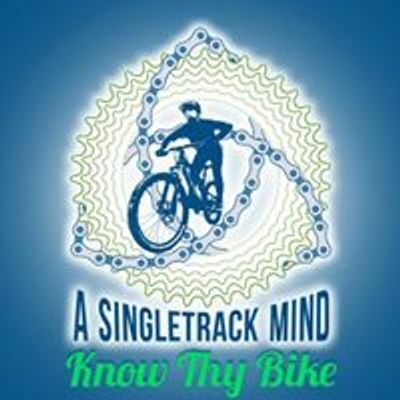 Advancing your riding and building confidence on the trail and bike!